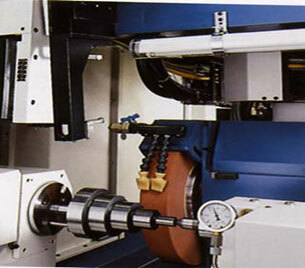 On-Target Grinding and Manufacturing, Inc. provides component parts and assemblies made to our customers’ specifications. 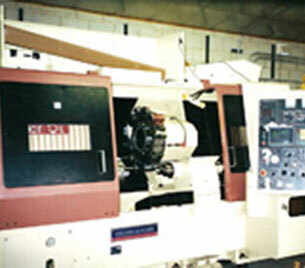 We provide milling, turning, grinding, and assembly services to meet the most demanding requirements. We serve clients in Bolingbrook, Lansing, Lynwood, and throughout the Chicago area, as well as clients nationwide. On-Target is a low-cost producer that delivers quality parts on time! We use the finest materials and have ongoing relationships with excellent suppliers like Alro Steel Corporation, McMaster-Carr, and MSC Industrial Supply Company. 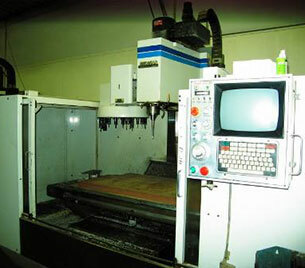 We consistently maintain safe, top-quality production with efficiency and dependability. For more information about our services, please call (708) 418-3905 today, or complete a short form, and one of our staff will get back to you as soon as possible.